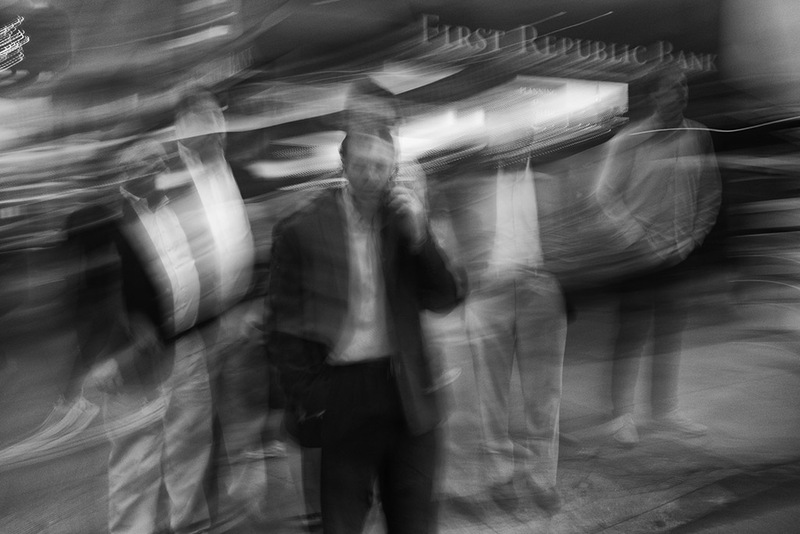 My flickr contact Kevin Bjorke took this fantastic motion blur image in San Francisco with his Fuji X100T. I haven’t seen anything new from Kevin for quite a while. I’m hoping he’s just taking a rest from Flickr and will return, I really love his work. Indeed Martin. I hope he’s okay and will post more.